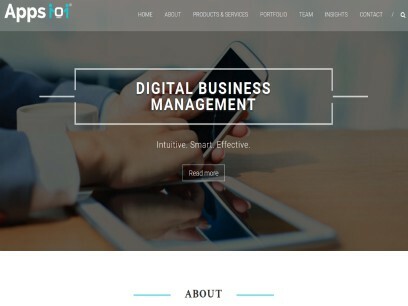 jamcorner.com.au - Netgen IT Solutions Pvt Ltd. 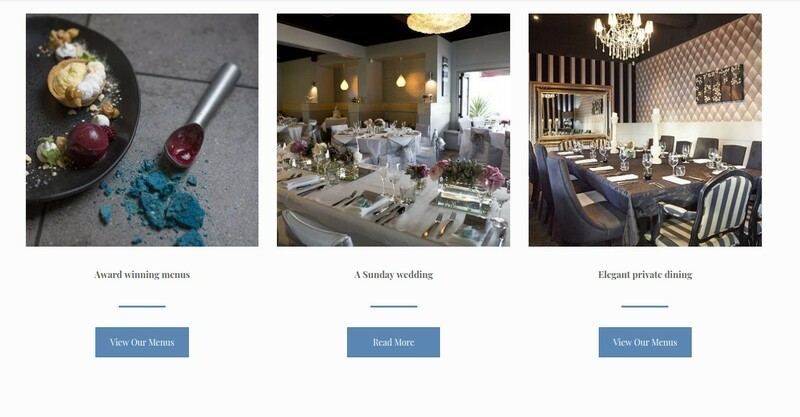 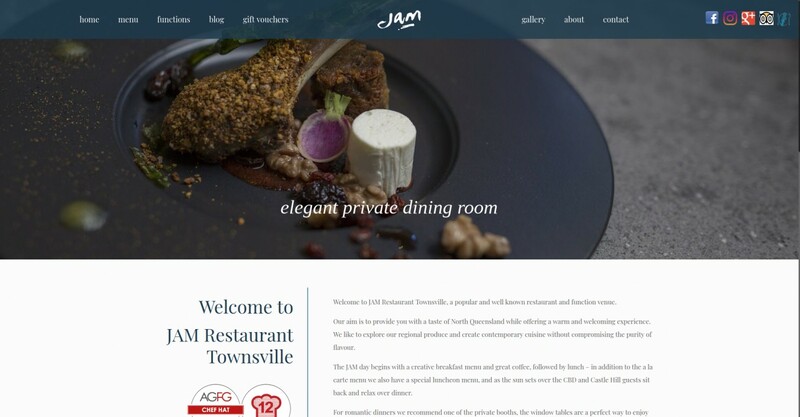 In laying out the JAM restaurant website, Netgen IT Solutions coders and designers have carefully crafted it to mark a subtle presence as a quality eating out venue in Townsville – New Queensland, Australia. 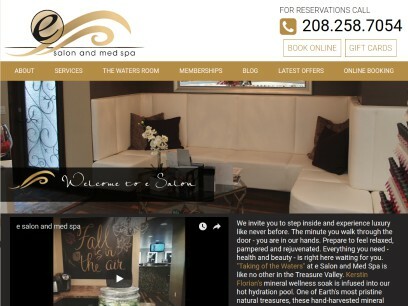 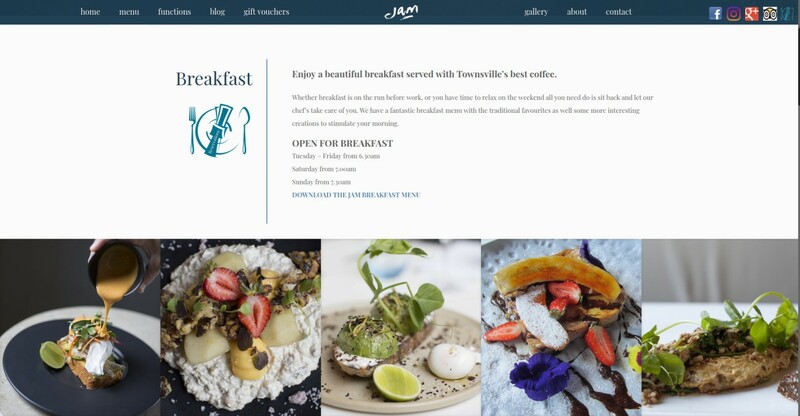 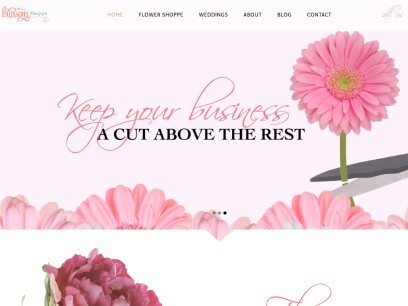 The customised WordPress website presence of JAM restaurant has enabled it to increase its business by taking online orders and making online reservations effortlessly. 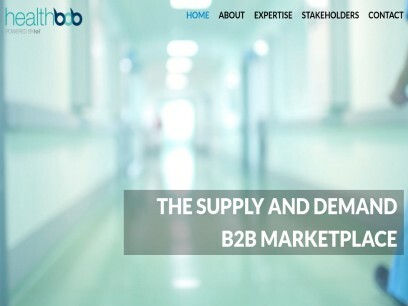 Reducing marketing expenditure and increased sales was the primary objective before Netgen in designing the project.